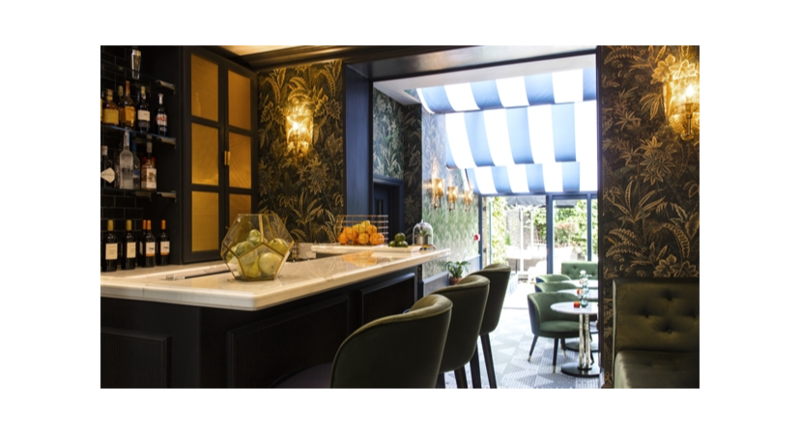 Situated in the heart of Bloomsbury in London's West End, The Academy comprises a collection of five Georgian townhouses combined into one charming luxury hotel. 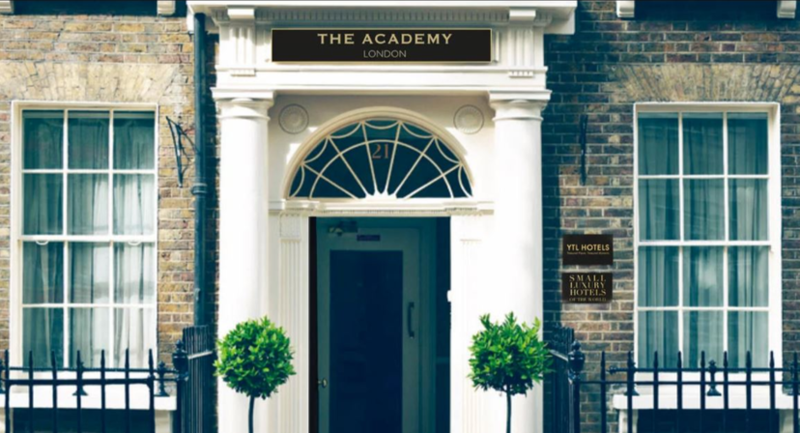 Following a multi-million-pound interior refurbishment by YTL Hotels, The Academy is now a proud member of the prestigious Small Luxury Hotels of the World collection. 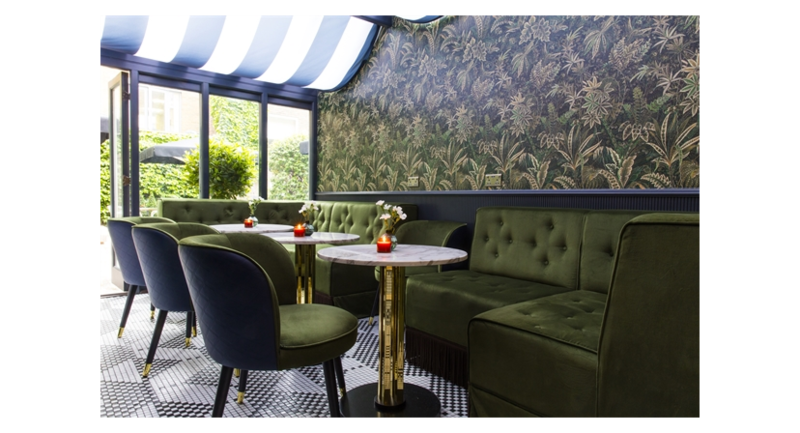 The comprehensive refurbishment was overseen by renowned New York-based designer Alexandra Champalimaud, who has created an engaging blend of modern and vintage with a nod to the lives and loves of the Bloomsbury Set who lived and worked in the area in the early 20th Century. 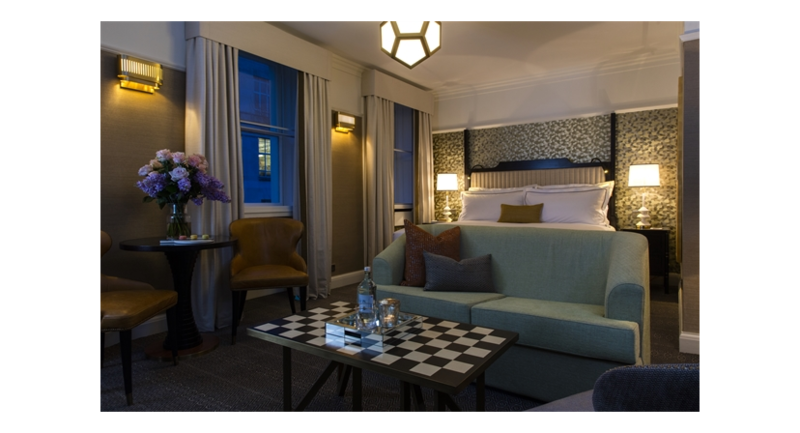 This rejuvenated 50 bedroom/suite boutique hotel in Bloomsbury juxtaposes timeless glamour and traditional features with a modern, comfortable city style to create a contemporary take on townhouse living. Prices are per room per night. Looking for more options? 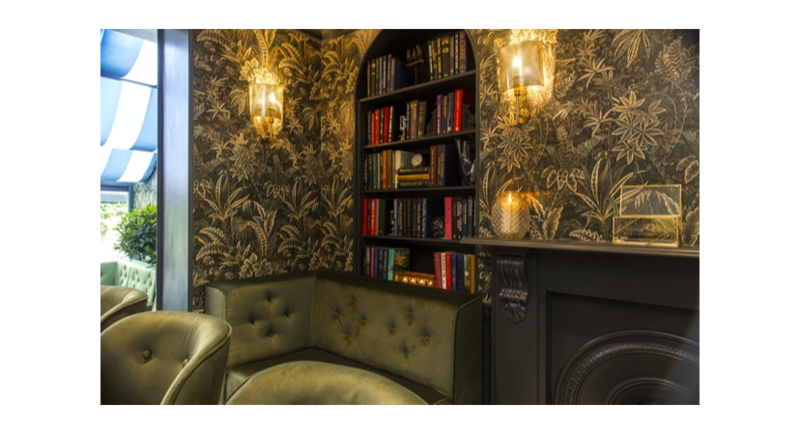 Browse these Christmas party venues nearby.